ET6-3025 Rite Green Squeegee, 100mm Login or Register to view prices. 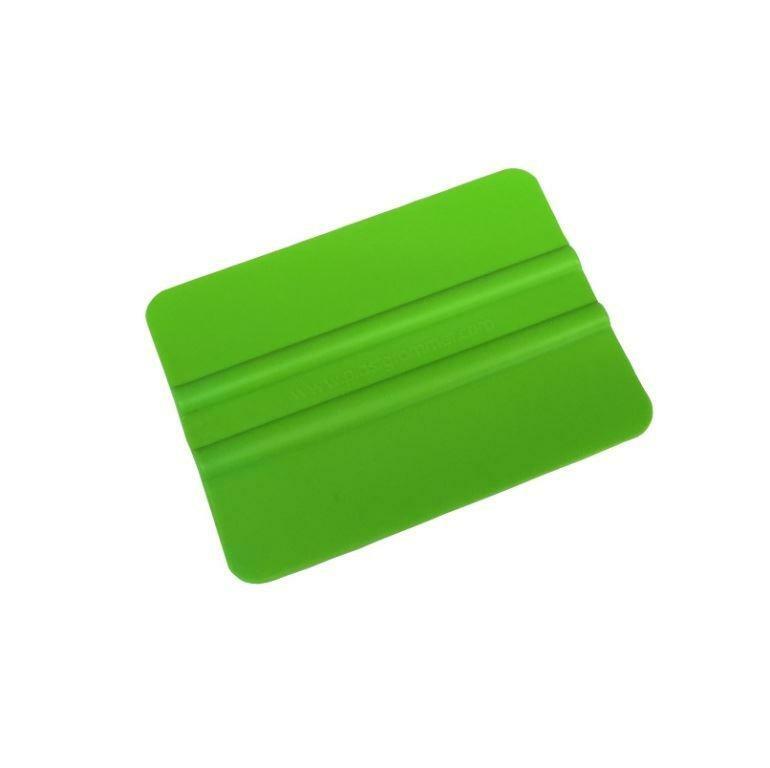 ET6-3026 Rite Green Squeegee, 150mm Login or Register to view prices. The Green Squeegee is manufactured in a polyblend, It features high-stability twin ribs for easy handling & pressure control. It has a strong memory, medium flex, high glide & four rounded corners. General Eurotech Squeegee info – Squeegees are one of the most important wrap tools for the sign maker and digital printer. The thickness, rigidity and softness of every squeegee differs to provide the correct tool for each different situation. Our squeegee range includes different colors, different widths and some even have wet edges depending on the application. Some Squeegees are made from different plastics, some from Teflon and others from polypropylene. Its a great idea to get a range of different squeegees to suit each and every application. Some of the wet edges are micro fiber to make your job quicker and make the edge last longer. This squeegee is what we call the Extra mile because they honestly last the extra mile! We also have a range of different wrap tools to help you apply vinyls and the carry bags that go along with them. Take a browse and you will be amazed to see how you can make your life easier with our squeegee range and wrap tools!